Hello, my name is Claudia! 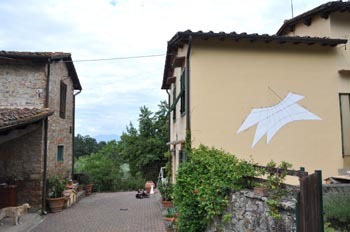 The farm Podere del Leone belongs to my family since the beginning of the XXth century. 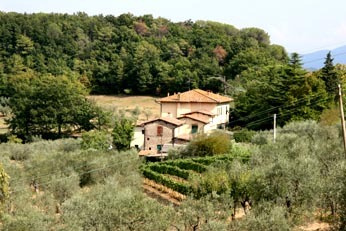 My grand-parents lived in the farm and now we work here producing organic extravergine olive oil and organic red wine. 14 years ago my sister Alessandra and me decided to start with a new adventure: we restored two old farm-houses to rent during Spring and Summer time. I'd give you any information you'd like to have, please, contact me for any details you'd like to know.